Godiva 170, a 171,513 sq ft unit at Blue Ribbon Park off the A444, has been sold by PAI member Fisher German to Oxenwood Real Estate, a London-based property investor which has a growing portfolio of real estate assets across the UK and Europe. 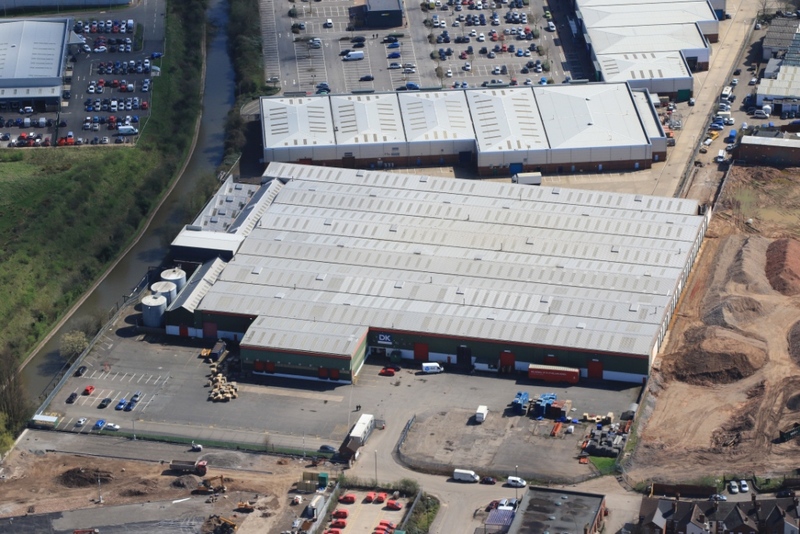 The building is a large logistics warehouse and is Oxenwood’s first purchase in Coventry. The company intends to complete a full refurbishment of the property before placing it on the market to let. Stewart Little, co-founder of Oxenwood, said: “Godiva 170 is an excellent value-add opportunity. It is well located in an area where logistics demand is strong and we believe will be attractive to occupiers. Rob Champion, of Fisher German, added: “We had very strong interest in the building from the moment it became available. “The majority of this interest was from investors and owner occupiers wanting to buy given its first-class location, the limited availability of vacant freehold opportunities and the strength of demand for industrial and logistics assets generally.